Davis Heating and Air Conditioning offers a wide range of custom heating and cool services in Southern Utah. Whether it’s a difficult installation, cramped space or connections involving non-standard sizing, bends or older equipment, we can handle it. 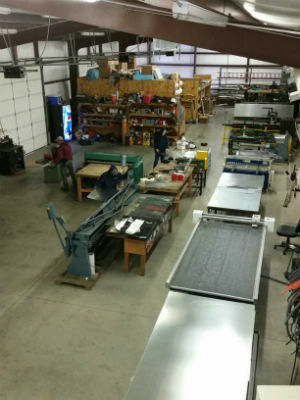 Our in-house shop can provide a fast turn-around to ensure your system is up and running quickly! Why be uncomfortable when you can call and get your custom heating and cooling service taken care of. Give Davis Heating and A/C a call at (435) 586-1271. Southern Utah is known for its change of seasons. 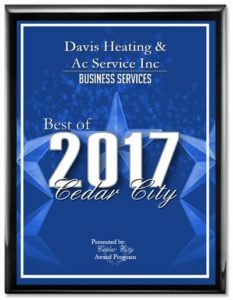 From running the heater 24/7 in the cold winter months to the warm summer months and the steady hum of the air conditioner, Davis Heating and A/C will keep you and your family comfortable all year long. 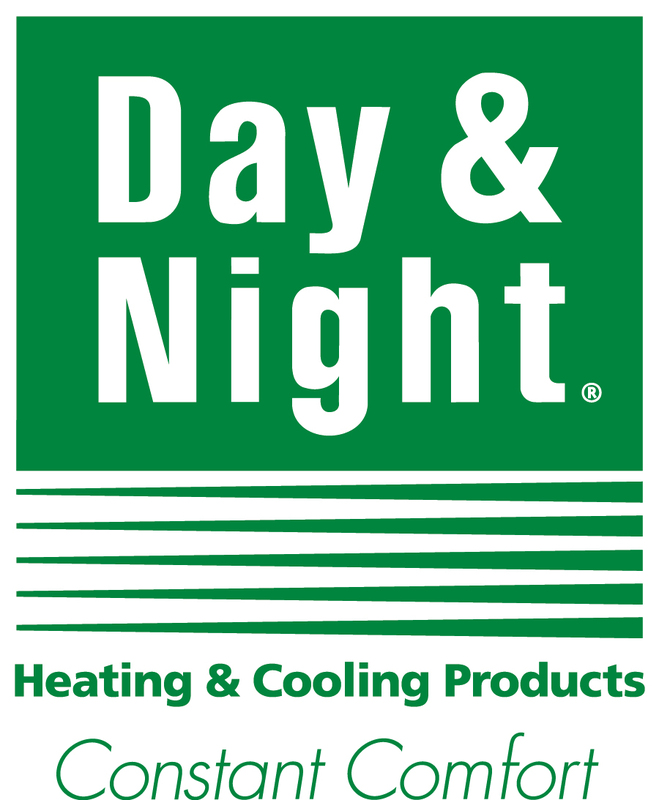 We are proud to offer a full range of heating and air conditioning products and services. Our qualified service technicians are required to pass a drug test prior to employment and we have random testing at least once a year. We are familiar with all brands and models of heating and air conditioning units an are capable of servicing them all. 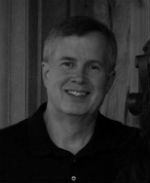 In Cedar City, Parowan, and Southern Utah you will not find a more reliable and experienced company. Over 40+ years with a service guarantee. 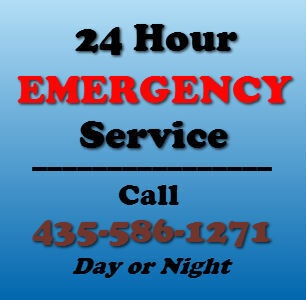 Give Davis Heating and A/C Service a call and let us help you on all your custom heating and cooling service needs.